What is better the DRX 9000 or the Vax-D? I get this question emailed to me at least once a week and I would like to addresses this. 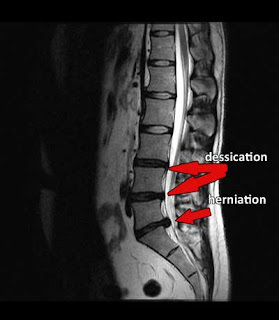 The Vax-D has been around for over twenty years and was one of the first tables to be called Spinal Decompression. The Vax-D technology is over twenty years old. Would you want to use a computer from twenty years ago? Would you want the latest technological upgrades? Of course! The DRX 9000 is newer and much more comfortable. With the Vax-D you lie face down and hold on to bars with your hands, if you have a shoulder problem forget it. 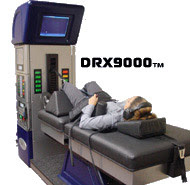 The DRX 9000 you lie on your back and just RELAX! Much easier.